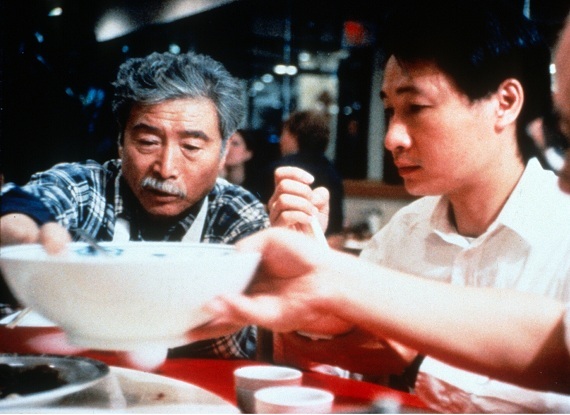 PUSHING HANDS was the award winner director Ang Lee’s first feature film. 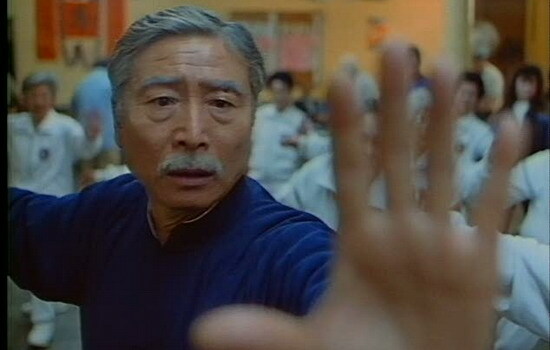 It is the first film in his “Father Knows Best” trilogy which included THE WEDDING BANQUET and EAT DRINK MAN WOMAN. It was first released in Taiwan but got a US release after the success of other two films in the trilogy.